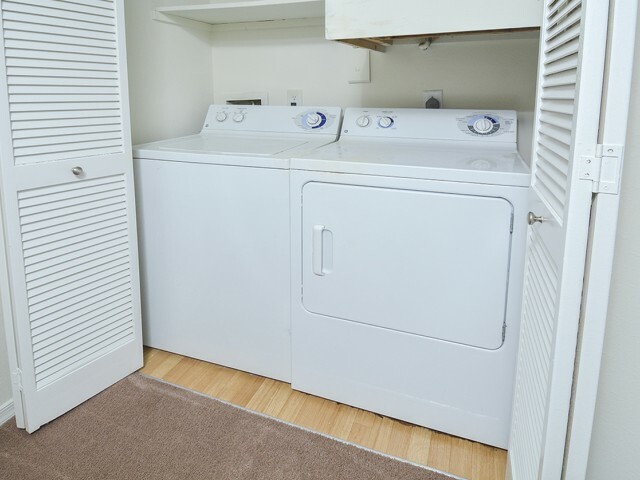 24 hours a day - 7 days a week access. 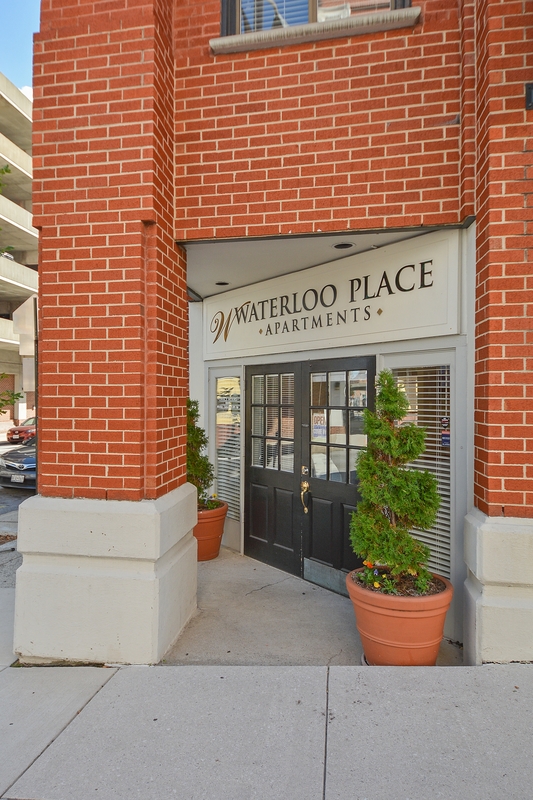 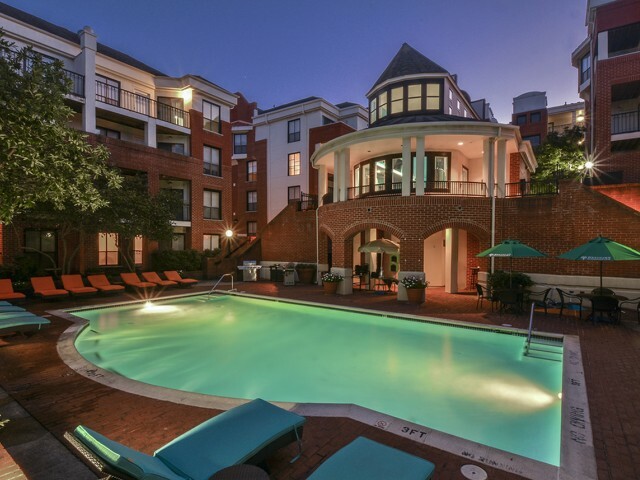 One of the best things about living at Waterloo Place Apartments is the marvelous amenities that we have to offer. 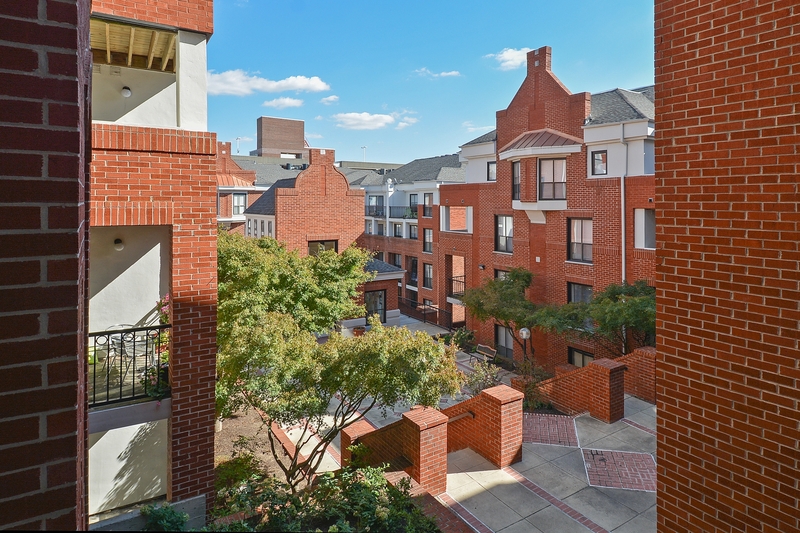 Whether you are inside your apartment or spending time around our community, you will find no shortage of great features and perks that naturally come with living here. 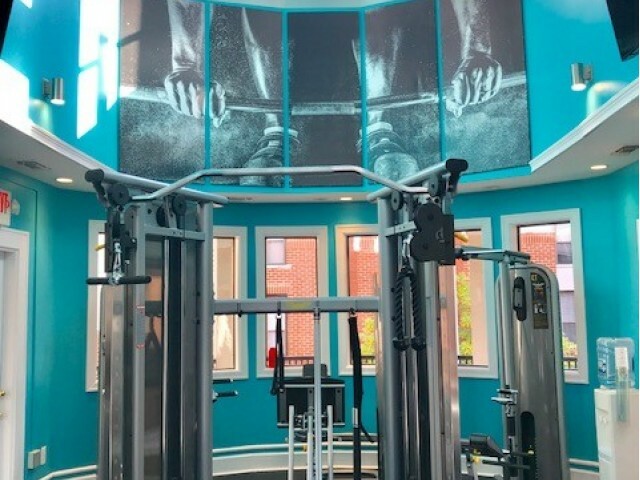 Whether you want to spend some time in our fitness center getting in a good workout or you’re itching to take a refreshing swim in the pool, our community offers all the resources you need to make it happen! 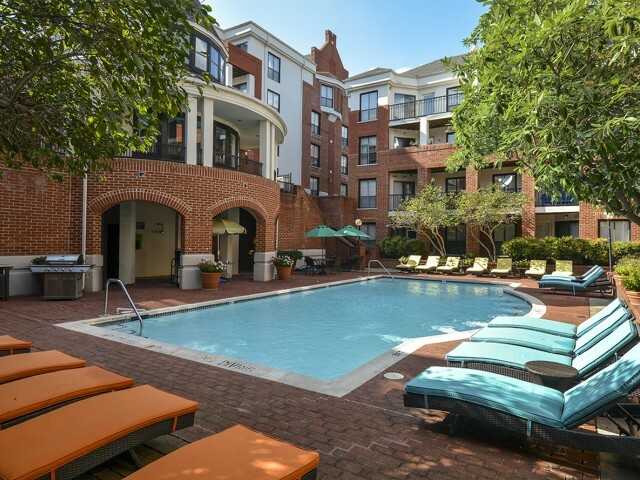 If spending time around your apartment or in our apartment community isn’t your cup of tea or you simply need to reach areas out of our community, we are also right next to multiple public transportation options that can take you wherever you need or want to go. 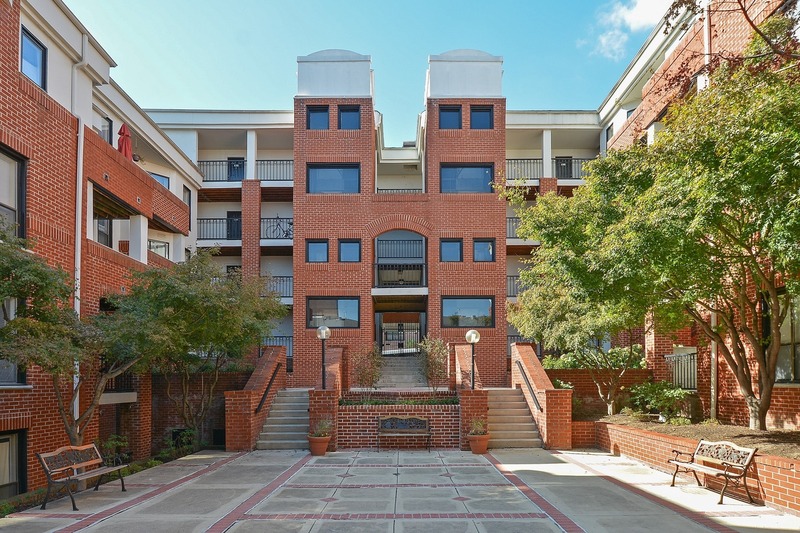 After you’ve seen what our community has to offer, contact us to schedule a tour or begin your online application to see how we might be a good fit for you.